Portsmouth West End is hosting a WONDERLAND from December 1st to December 31st! 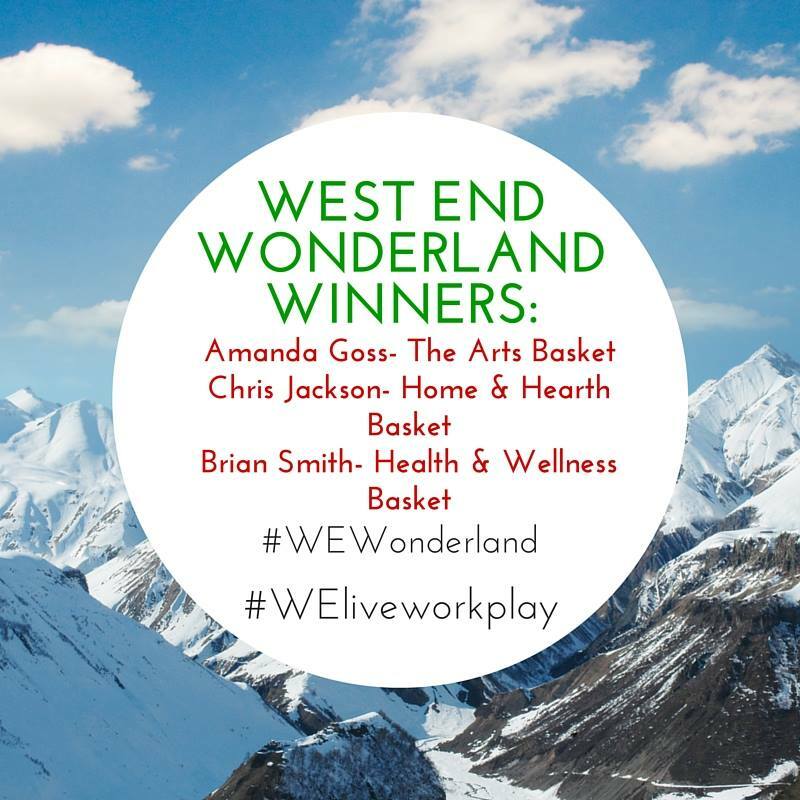 Pop into the West End’s businesses as we celebrate the holidays and you could win one of three Gift Baskets valued at over $900 each! Enjoy special promotions, fun events, and huge discounts throughout participating locations in Portsmouth’s West End. Stop into one of the businesses below to pick up your event card and get in on the Wonderland FUN!